If you’re looking for information about RVing, the world wide web is a great place to turn. 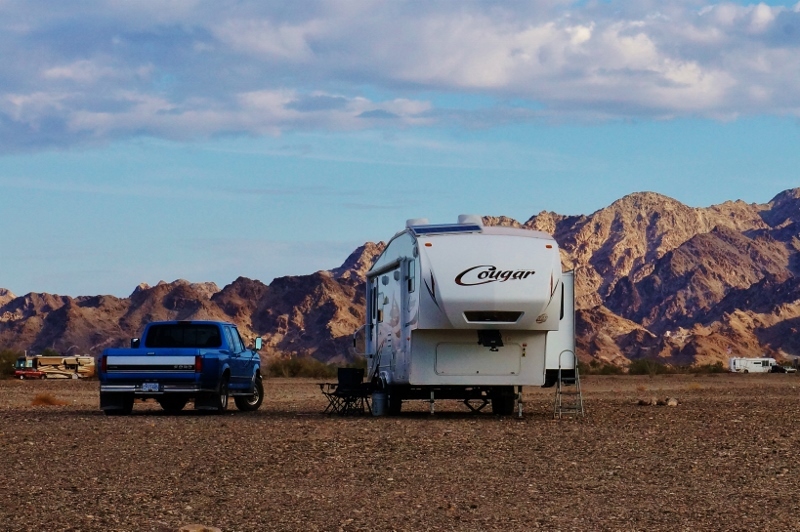 From travel blogs, campground review sites, work camper listings, and so much more, there is a ton of great information online to help you RV. The challenge is locating it. To make it easier to navigate through the onslaught of information, we have created the ultimate list of online RV resources. Overnight RV Parking is a fantastic membership website. The cost is less than $25 a year and gives you access to over 12,000 parking spaces in the U.S. and Canada. Boondockers agree that both the website and mobile app are handy and well worth the membership cost. If free camping at a winery, orchard or farm sounds like fun, then a Harvest Host Membership is a must. For only $44 a year you will get access to thousands of free overnight parking locations. While there are tons of websites devoted to the topic of dry camping on public land, only one site has everything. USCampgrounds.info is your one stop for everything you need to know about staying at federal, state or local campgrounds. With a database of over 13,000 camping sites you are sure to find the right place for your rig! If you boonodock or dry camp a lot, you may find yourself in need of a dump station. No problem! The SaniDump.com website helps you locate free and low cost dump sites all over the United States and Canada. Search the database by zip code or city name. 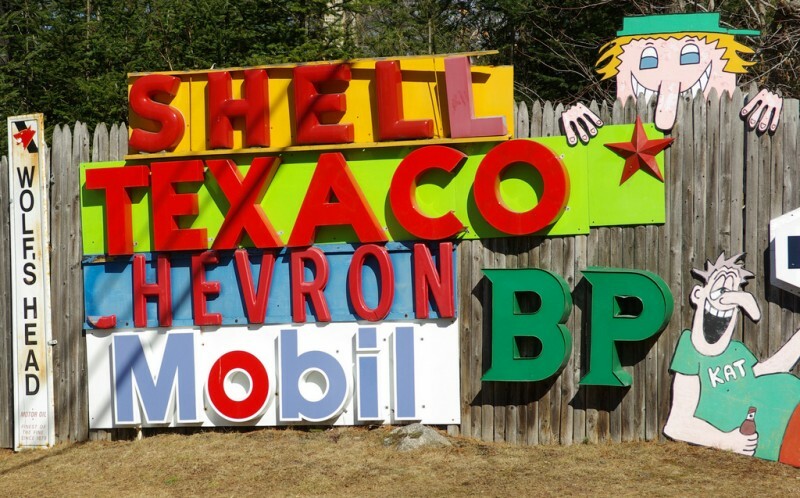 If you have a large RV you will quickly realize that pulling into any old gas station is not an option. And finding a truck stop can be a pain in the neck. That’s why I use, FindFuelStops.com. This website allows users to plan their trip in advance by checking which truck stops are available along with their intended route. Ever wonder which RV park or campground is a good place to stay? 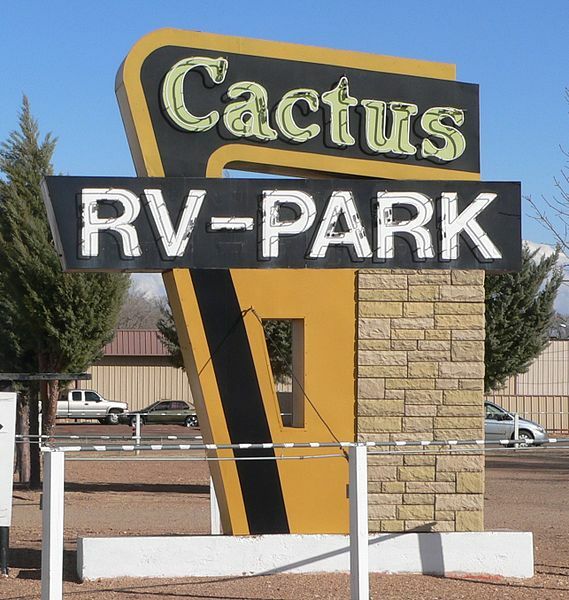 RV Park Reviews will help you find the right park for you. Readers can contribute by adding reviews to share with others. This website is a good resource, but as we all know, online reviews are highly subjective so you may want to double check your choice with some of the other review sites. RVRentalsGuide.com is an informational resource for beginners. 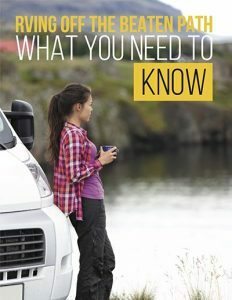 You’ll learn it all – the various models on the road, how to plan a trip, how RV parks work, and much more. Most of these websites also offer apps for your smartphone. This makes it easy to choose where you want to stay while traveling. 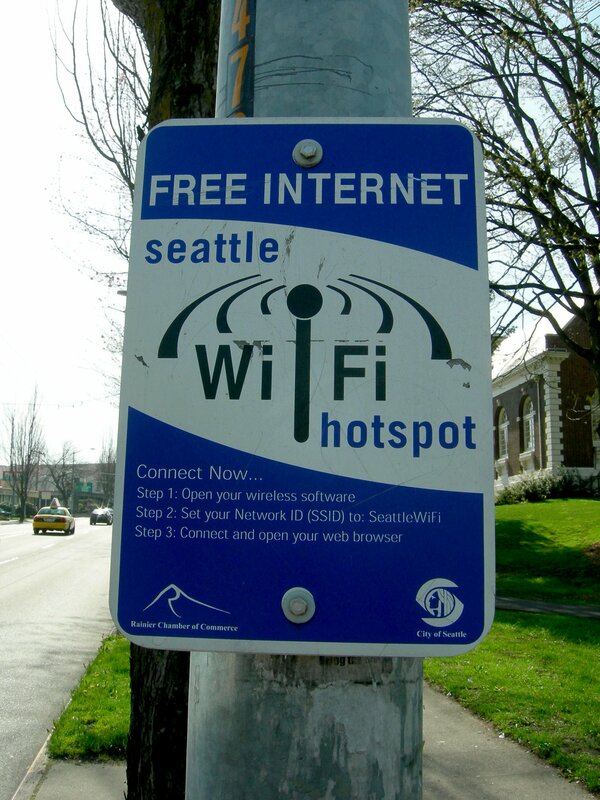 Hands down, the best resource for staying connected on the road comes from the folks over at Technomadia. Recently,they have added a new site completely devoted to the topic of mobile technology. RV Mobile Internet is a membership site that provides full updates on every major change in the world of mobile data. Need help getting your RV connected and ready to roll? This is the place to turn. Passport America: $44 a year for access to 1,800 parks around the U.S. With a current membership you receive 50% off your stay. It doesn’t take long to earn your membership fee back from the savings. Good Sam Club: This is the big daddy of RV membership clubs. Yearly fees start at just $25 and give you a 10% discount at over 13,000 RV parks in the U.S. and Canada. Good Sam also offers discounts at Camping World stores (they own them) and on roadside service. Escapees RV Club: At $40 a year, the Escapees Club offers a lot of bang for the buck. With your membership you get the Escapees magazine, access to their 19 exclusive campgrounds, mail forwarding service, and even the Xscapees Club for younger full time RVers. Coast To Coast: This camping club offers $10 a night stays for members in over 200 parks. Rules for membership are a bit confusing. You must be an active member of another private campground membership to qualify to join Coast to Coast. Be sure to read the rules before joining. Resort Parks International: This is for people with Thousand Trail memberships and provides members $15 a night stays in a variety of resorts. There are many jobs perfect for the full-time RVer. Here is a list of online resources that offer additional information, job opportunities and volunteer positions. Workamper lists jobs M-F every week. Everything from driving a tour bus to running an RV park can be found on this site. Workamper requires a yearly membership in order to receive job information. Oilfield Gate Guarding – This is a hot RV topic. If you are interested in learning more, this article from Living the Dream.com offers contacts you might not find on your own. RV Inspections – Train to become an RV inspector and help people buy the right rig! Living the Dream.com has a great article on this topic with contact info to get you started. This is a position that you can train for online or join a live session. Camp Hosts – This organization partners with state parks all over the U.S. so you can choose the park that’s right for you! Workers On Wheels – Free newsletter offering weekly updates on employers looking for mobile workers. This newsletter also features a ton of helpful tricks and hints to help you enjoy the RV lifestyle. CoolWorks.com – Employers listed on this site offer RVers the opportunity to work and stay! Working Couples – f you and your mate are looking for work, this website is for you! Every job listed is for couples. A small monthly membership fee applies. Safe Travel USA – This website puts all the department of transportation information all in one site. Regardless of which state you are traveling in this website will give you access to highway conditions along your chosen route. Mile By Mile Road Trip – Planning a road trip should be easier, right? That’s what the creators of the MilebyMile.com site believe. This site offers a map style interface and lets you plan your trip, then print it out for easy viewing away from your computer. There is no charge for this service and it’s super helpful. Travellers Point – Ever wonder how RV blogs get those cool,route images? You know the kind that show you where they’ve been over the last year? Head over to Travellers Point and you can easily create your own custom map. 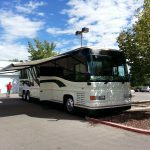 RV Service Reviews – Breaking down is stressful, but not knowing where to take your RV can send your blood pressure soaring. Check out the website RV Service Reviews to find out what other people are saying about their repair experience. This site is particularly helpful when you pull into an unfamiliar town. What online RV resource would you like to see on this list? 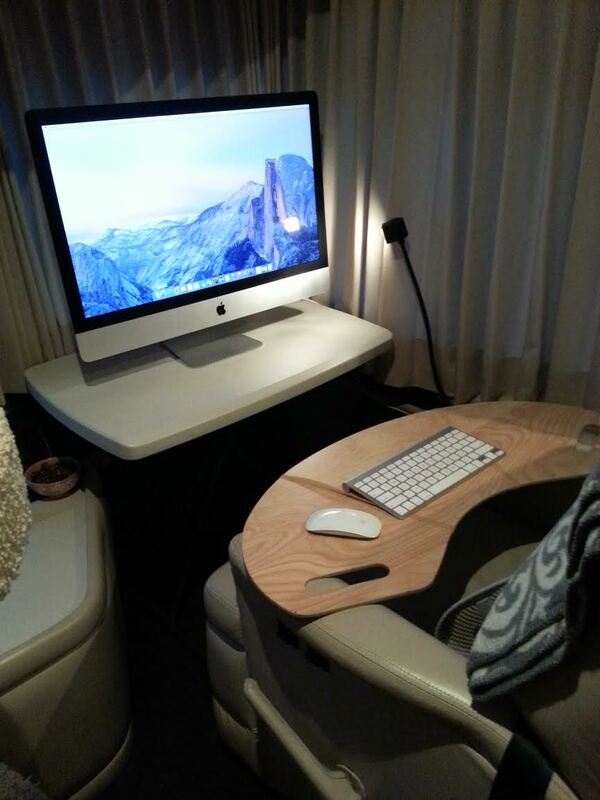 There are so many great RV websites out there. Share your favorites in the box below so I can add them to my list! Like this article? Share it with your social friends and help spread the word. Thanks for reading!